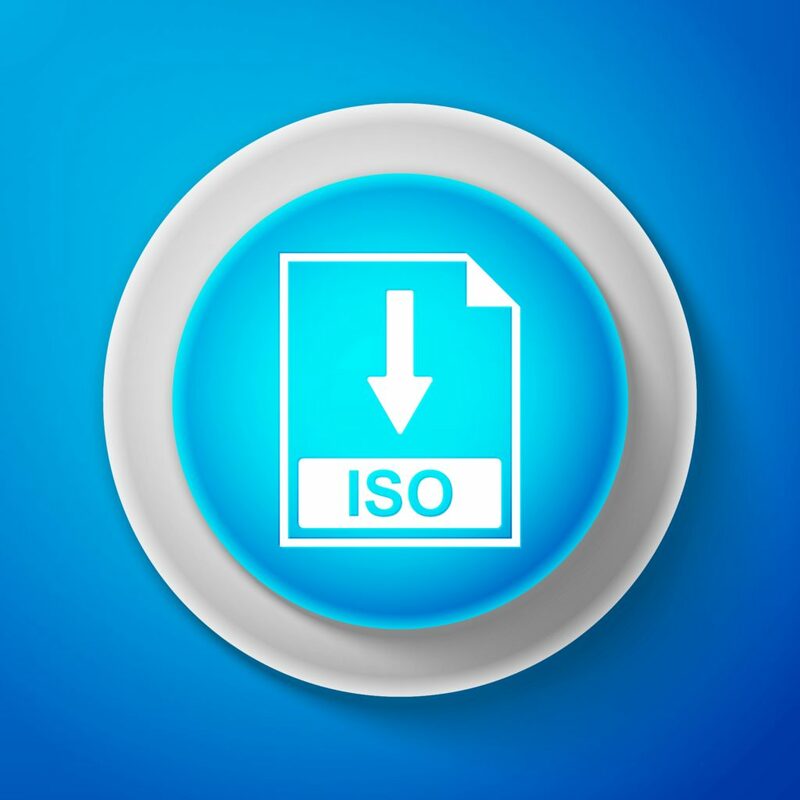 What is a file in ISO format? This file has information from the entire CD or DVD, which means that you can duplicate a whole disk into just one ISO file. It is also called an ISO image. If you need to work with an ISO file, first of all you need to open it. 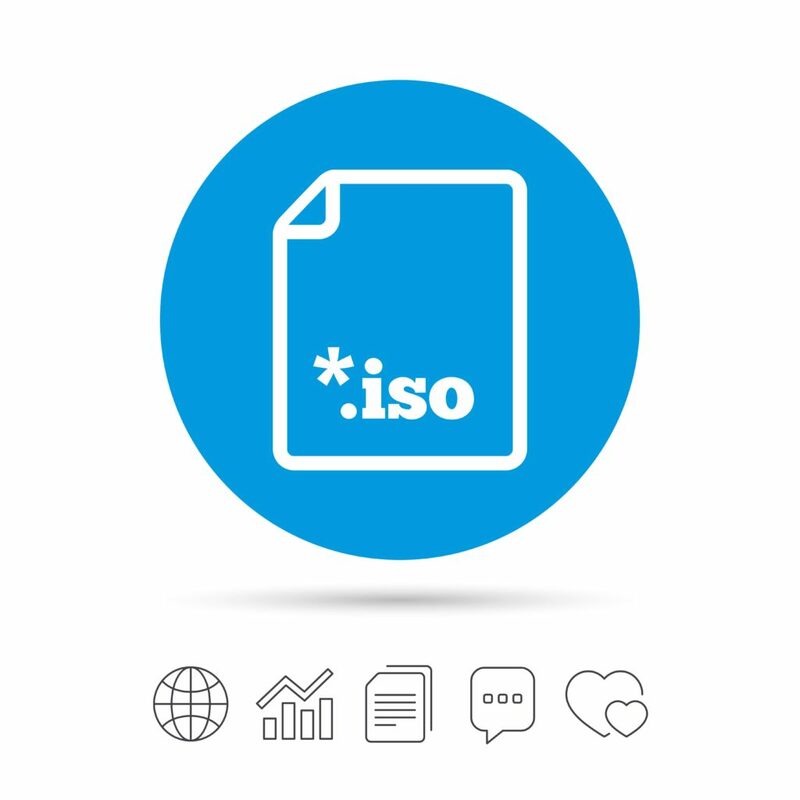 The most common use for files with the ISO format is to share large programs or software online. In just one ISO file there could even be the entire operating system. Windows 10, and previous versions, can be purchased in ISO format. Nothing will be lost, because everything is saved in just one ISO file. Some antivirus programs use ISO file format for their installers, Bitdefender is one example. 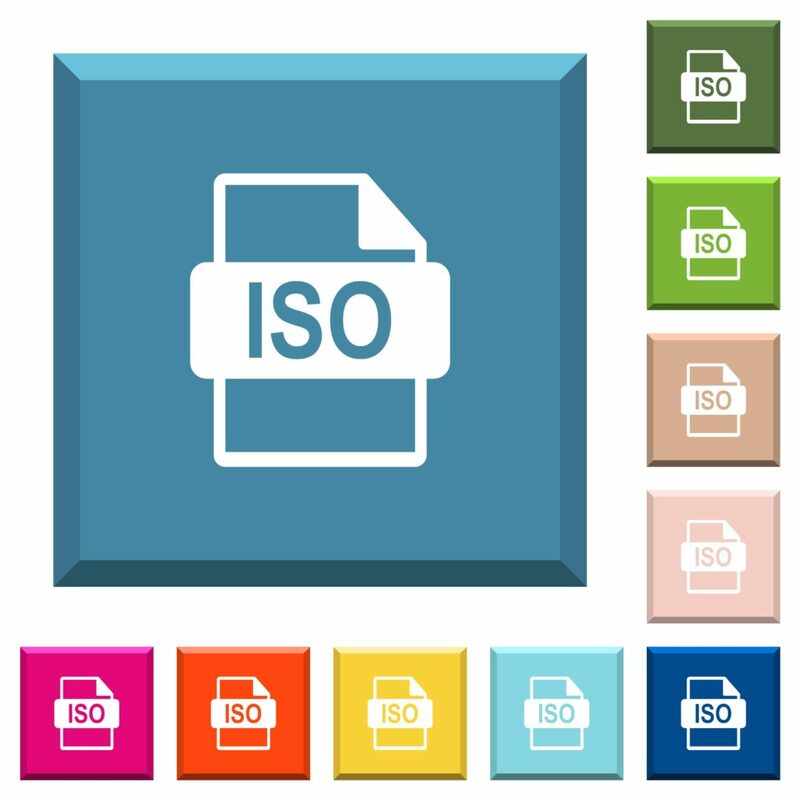 It is very easy to download just one ISO file with all the parts needed for installation and proper operation. It is also very easy to burn an ISO file to a disc, so this file format comes in handy in a lot of situations. 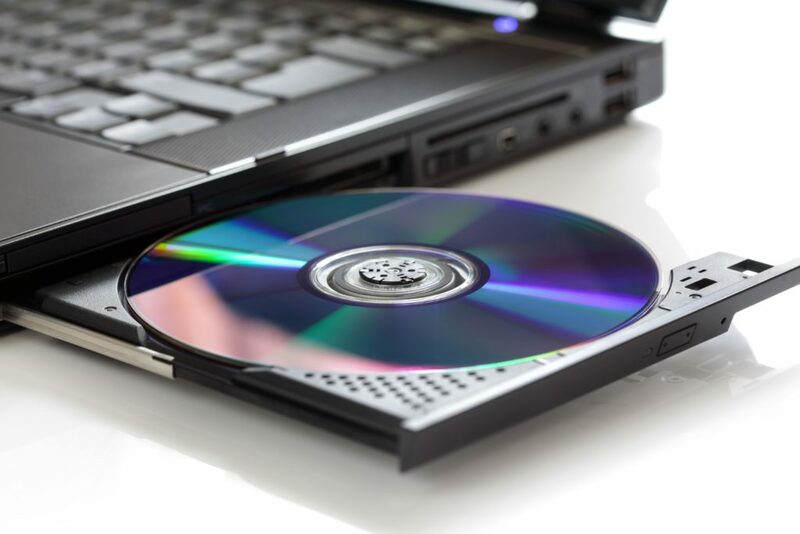 To burn an ISO file to CD or DVD is one of the most common ways to use it. If you have Windows on your computer, you can burn ISO files to a disc by double-clicking the ISO file and following the steps in the wizard that appears. If Windows doesn’t want to open the ISO file, you need to change the program that should be used to open ISO files. Go to the file’s properties and change the program to isoburn.exe. If you want to run hard drive diagnostics, you’ll have to burn the ISO to removable media (an external hard drive or a USB/flash drive). This way your computer can boot from this removable media and you can easily run hard drive diagnostics. Some programs are saved in ISO format. For example, Microsoft Office is available as an ISO file. There are a lot of compression tools that can extract all information from one ISO file to a folder. If you download some software as an ISO file, you can extract all installation files and then install the program like you normally would. Select a folder to extract. Want to share a large ISO file online? Check out this article: Best Way to Send Large Files from PC to PC. If your ISO file is really huge, we recommend using FileWhopper. This service will let you transfer files of up to 1TB in size. The most common situation for mounting an ISO file is when during video game you need the original disc. For this you can just mount the ISO image of game disc without inserting the real disc. Mounting an ISO file is very simple. It is like to open the file with a “disc emulator” and then to choose the letter for a new virtual hard drive that the ISO file will represent. Windows will see this hard drive as a real one, and you can use it as you wish. One of the best free programs for mounting ISO images is WinCDEmu. It is very easy to use and it has portable version. Another good tool for mounting ISO images is Pismo File Mount Audit Package. A virtual drive will be created automatically.